Just a reminder that on Bank Holiday Monday 28th May, we shall be open on reduced hours (as is the Mill Gate centre) from 10.30am to 4pm. Usual menu, usual service, what more could you ask for on a Bank Holiday? Oh yes, and the weather forecast looks pretty good too! 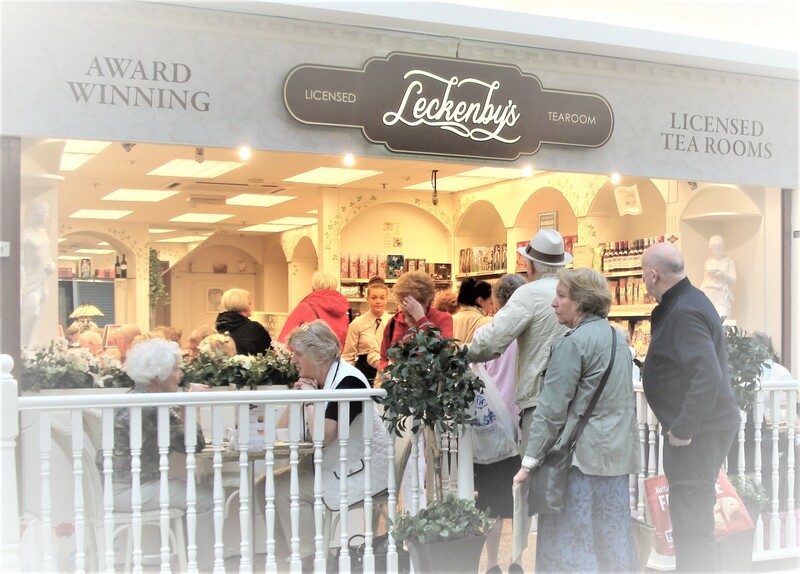 Hopefully see you in Leckenby’s Licensed Tearoom!